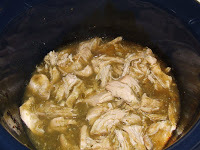 Crock pots meals are some of my favorite meals to do for my family, so easy and my kids just love them! 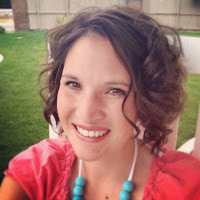 I have several different recipes I’ve posted that you can check out here. But here are a few of my absolutely favorite ones that we cook at least monthly, sometimes even weekly! 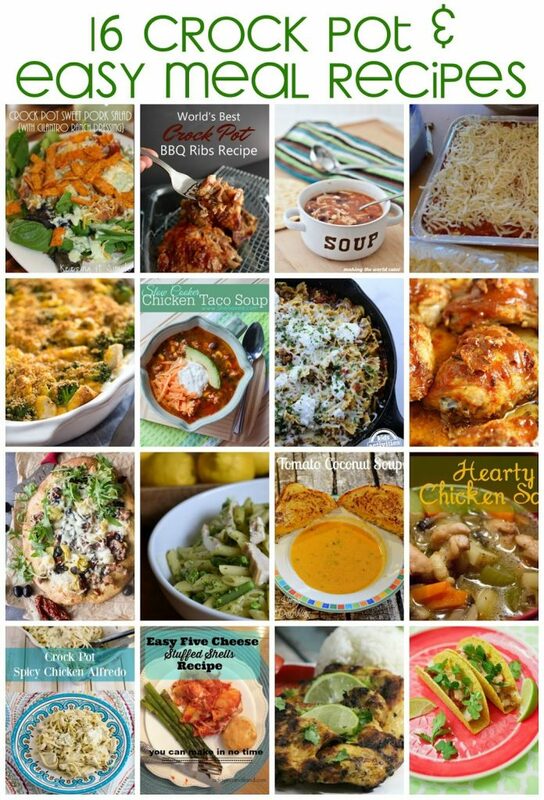 We’d love it if you pinned the Crockpot and Easy Meal Recipes image above! Thanks for hosting the party! We'd love for you and your friends to join us for Funtastic Friday. The party is open now. Hope you all can make it.